North India is the land of lofty mountains, holy rivers, majestic forts and palaces, and industrious people. All the invaders during early centuries came through North India and influenced and shaped its culture. This gave result to an eclectic culture that is visible in whole of North India. The great Vindhyachal mountain acts as the great divide between the North and South India. The Vindhyachal also posed a formidable barrier to the invaders and hence there is marked difference in the culture of North and South India. The topography of North India is marked by Himalayas, the great Indian plain and the Thar Desert. Himalayas are the abode of several rivers, which traverse through the plains and have formed the basis of civilization. There are lots of hill stations and places of pilgrimages in the Himalayas. Some of the popular hill stations of the region are: Srinagar, Gulmarg, Shimla, Manali, Dalhousie, Dharamsala, Nainital, Mussoorie, Ranikhet, Binsar and Almora. Some of the important pilgrimage destinations, located in the Himalayas are: Amarnath shrine, Badrinath, Kedarnath, Yamunotri, Gangotri, Jwala Devi Temple, Naina Devi Temple, and Chintpurni Temple. The great plains of North India have been witness to many a great rulers and their legacy is evident in the beautiful palaces, forts and monuments that are spread across all of North India. Taj Mahal, the immortal monument of love and one of the modern wonders of the world attracts tourists from all over the globe. The other popular monuments located in the region are: Red Fort in Agra, Amer Fort and Palace in Jaipur, Mehrangarh Fort in Jodhpur, City Palace in Udaipur, and Chittorgarh Fort in Mewar region. 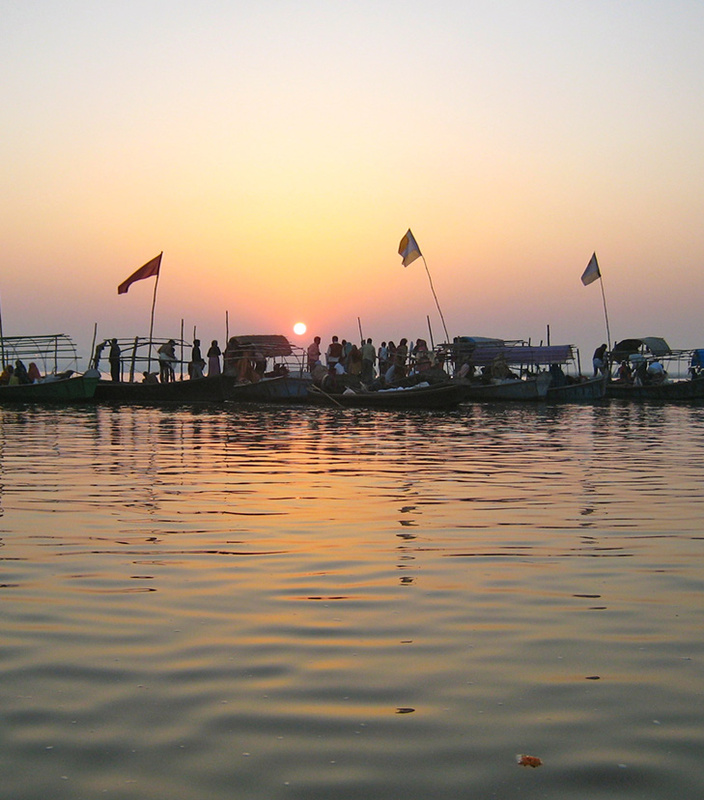 The holy rivers of Ganga and Yamuna impart a spiritual character to North India. Haridwar and Allahabad, situated on the banks of Ganga, are the sites of Kumbh Mela, the largest religious congregation in the world. Varanasi, another city located on the Ganges is considered to be the oldest city in the world and people from all over the world come here in the search of ‘nirvana’. 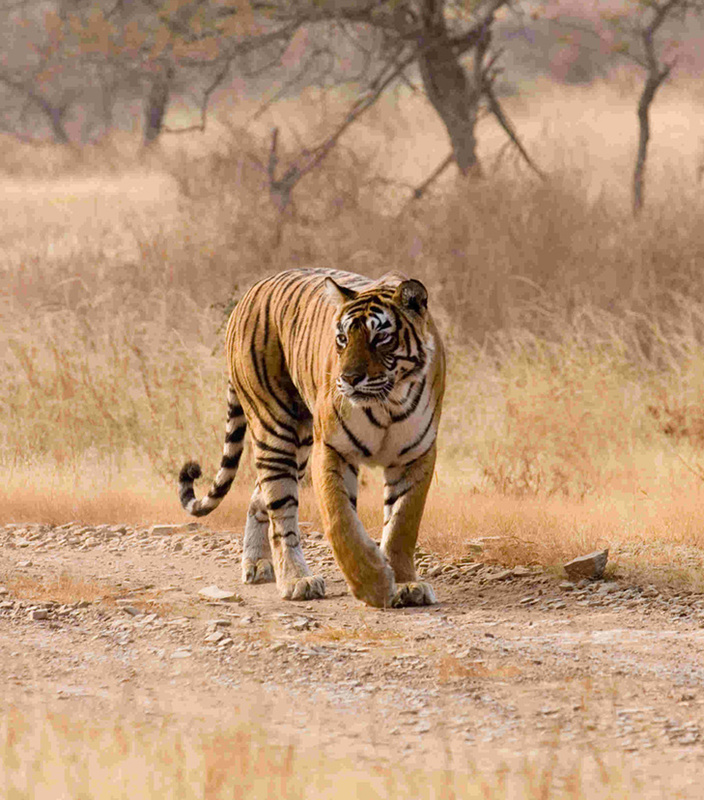 Book our North India tour packages and explore the unknown facets of this exciting region.